Visit your local LIDL branch at 45 Arundel Road, about a 1.34 mile distance east of the centre of Brighton, in Kemptown (by Sussex Square and Brighton Marina). The supermarket serves people from the districts of Whitehawk, Brighton Town Centre, Roedean, Kemptown, Queen's Park and Brighton Marina Village. Today (Friday) it's open nonstop. Here, on this page, you'll find other information about LIDL Brighton, Arundel Road, including the business hours, directions or phone info. LIDL can be found right near the crossroads of Arundel Road and Eastern Road, in Kemptown, Brighton. Only a 1 minute drive from Arundel Road, Bristol Gardens and Eastern Road; a 3 minute drive from Marine Parade and Marine Drive; and a 5 minute trip from Queen's Road and Lewes Road. The best postcode to use on your Satellite Navigation is BN2 5TB. Bus services drop you right at Arundel Road and Eastern Road/Lidl Superstore. Simply catch the services 1, 7, 23, 47, 52, 57, 71, 73, 1A, 14B, 14C, 27C, 94A, N1 and N7. Visitors may get here from Brighton Train Station (1.80 mi) and London Road Brighton Train Station (1.94 mi away). Nearby lines: Gatwick Express, Southern, Thameslink and GWR. Just a short walk away you can find Crescent Park, Royal Sussex County Hospital, East Brighton Golf Club, Brighton Pier, Queen's Park, Churchill Square Shopping Centre and Pavilion Gardens. The total number of LIDL branches presently open in Brighton, East Sussex is 1. For more LIDL go to the following link for a complete listing of branches near Brighton. 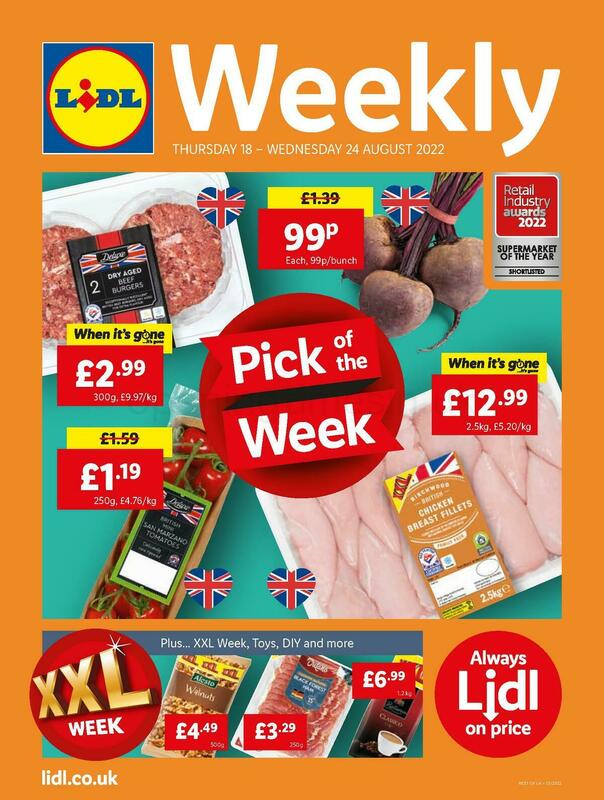 Please note: UK public holidays may prompt revisions to the daily working times for LIDL in Brighton, Arundel Road. In 2019 it involves Christmas Day, New Year's Day, Easter or Summer Bank Holiday. We suggest that you visit the official homepage or call the direct service line at 0800 977 7766 to get specific details about LIDL Brighton, Arundel Road holiday business times. Our company always works to provide you with the most current information. Please feel free to make use of this form to report any errors with the address details or working hours for LIDL in Brighton, Arundel Road. Please feel free to support potential customers by stating your comments about LIDL in the space below.